Olympian Labs Pea Protein is an organic, plant-based complete protein powder derived from yellow peas (Pisum sativum). Pea Protein is a great protein source that helps to build lean muscle mass, provides optimum nutrition, and it keeps your hunger more satisfied than other protein powders. 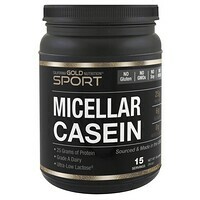 Its balanced amino acid profile with BCAAs is great for when you are working out and challenging your muscles. OL's Lean & Healthy Pea Protein is great for athletes and anyone looking for a healthy, lower-calorie snack. Most commercially available protein powders are derived from soy, rice, eggs, or dairy, which are often problematic for those with allergic dietary concerns. We've chosen Pea Protein because it is a plant-based, hypoallergenic protein that yields a high biological value (BV) (65.4%). The BV is an accurate indicator or the biological activity of protein. It measures the actual amount of protein deposited per gram of protein absorbed. High BV proteins are a better choice for increased nitrogen retention, enhanced immunity and IGF-1 (insulin-like growth factor) simulation. They are superior for reducing lean tissue loss from various wasting states than proteins with a low BV score. Our Pea Protein is concentrated from the normal level of 6% in fresh peas to more than 80% protein content! This unique process produces a protein powder that is highly soluble and easy to digest. 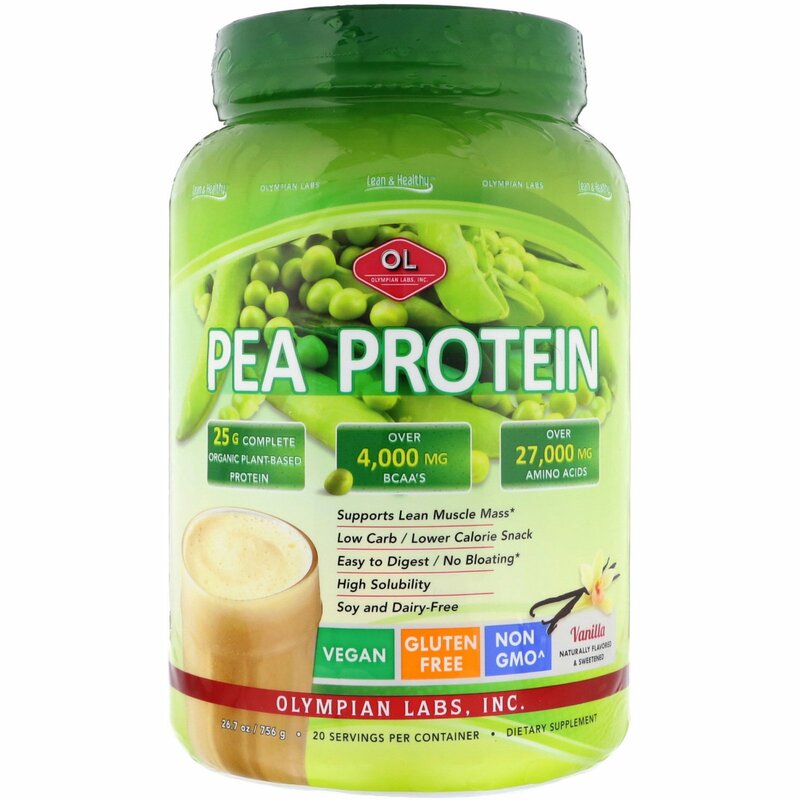 Pea Protein is ideal for vegans, offers an excellent nutritional profile, is free of gluten, lactose and cholesterol. Mix one (1) scoop (37.8 g) of Pea Protein powder into eight (8) ounces of cold beverage of choice. Shake or blend to desired consistency. It can also be easily blended with frozen fruit to make a smoothie. 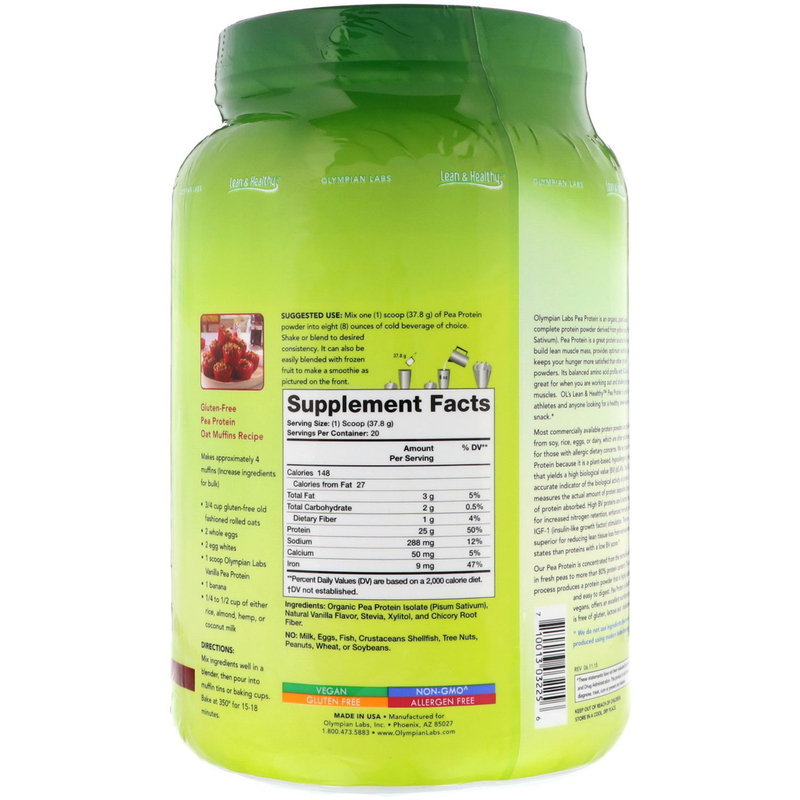 Organic pea protein isolate (pisum sativum), natural vanilla flavor, stevia, xylitol, and chicory root fiber.